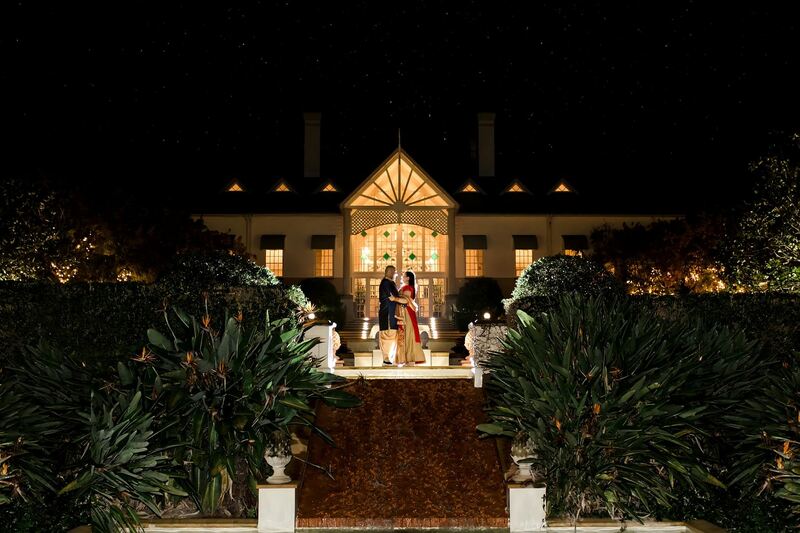 FOR TIMELESS AND AUTHENTIC INDIAN WEDDING PHOTOGRAPHY, LOOK NO FURTHER THAN MARIO COLLI! Planning your marriage can be intense and time consuming at the best of times and securing the ideal photographer is a huge part of it. If you’re planning on having a traditional Hindu ceremony, then you will want someone who can capture the unique cultural beauty of the occasion in a way that will do it justice for decades to come. When it comes to Indian wedding photography, Mario Colli has you covered. 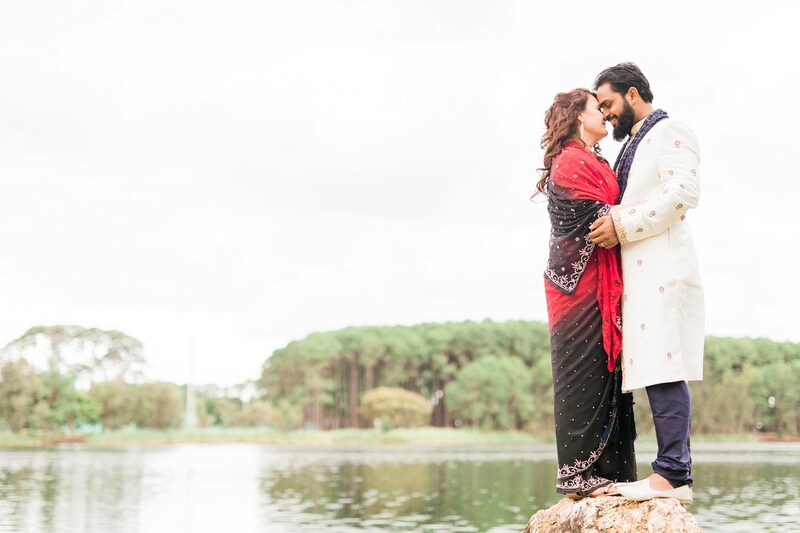 In his extensive experience in capturing South Asian cultural marriage ceremonies, Mario knows how to create a beautiful and diverse album that really captures the cultural essence of the event. DON’T SETTLE FOR ANYTHING LESS THAN THE BEST INDIAN WEDDING PHOTOGRAPHY! You marriage ceremony is something that you (hopefully) only get to experience once in your lifetime. There’s no substitute for the emotional stakes involved and this is what makes marriages the perfect candidate for timeless and emotionally deep images that bring families together. The last thing you want is to choose a less-than-ideal professional who doesn’t understand how to properly capture a Hindu ceremony. If you go this route then you will end up with low-quality or average images that will leave your regretting that you didn’t go with a better option. Think about it – these are pictures that you will want to show your children as well as other family members and friends. It’s the document of the most important day in your relationship and therefore you shouldn’t settle for anything less than the best Indian wedding photography. •Is unobtrusive and blends seamlessly into your big day – many clients don’t even realise Mario was there! Why Should You Hire Professional Indian Wedding Photography? 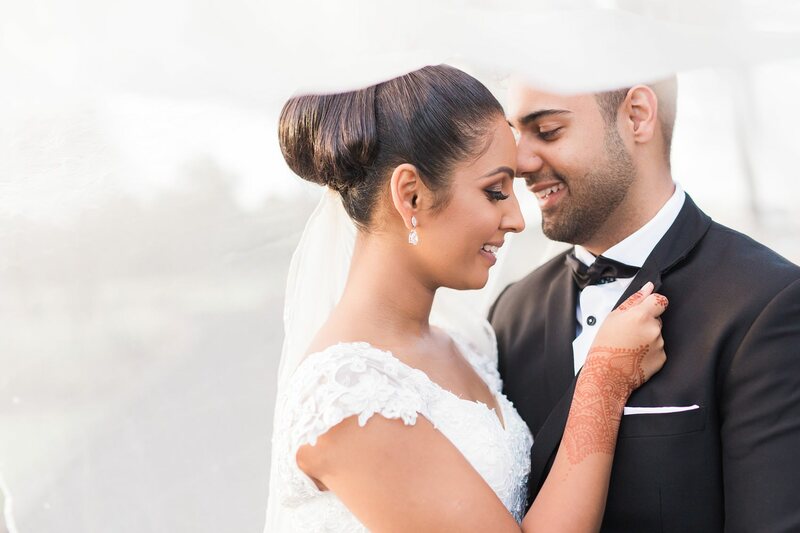 There are several key benefits to hiring a professional like Mario to take care of your Indian wedding photography. Rather than getting a family member to get out their old camera and attempt to capture your big day, you should leave the job to a professional. Not only is a professional going to do a better job, but your family members would have a better time if they aren’t given direct responsibility. Mario can work for a few hours or spend the majority of the day at your ceremony; it all depends on what suits you! Because you’re paying for the work you can rest assured in the professional quality of the photos no matter what else happens during your ceremony. If you are seeking professional Indian wedding photography then you want someone who understands the Hindu experience and can capture it authentically. Hindu ceremonies are well-known for being colourful and vibrant celebrations and Mario is able to capture some amazingly beautiful shots on your behalf. When you’re sourcing Indian wedding photography, it’s only natural that you would want someone with adequate experience and expertise. After taking a brief glance at Mario’s online portfolio, you can instantly see the high standards he works to achieve for each and every one of his clients. Over the years, Mario has honed his skills with a camera and is widely credited for the amazing work he has done for dozens of marriage ceremonies. Mario’s style aims to capture the uniqueness of your ceremony as it naturally unfolds throughout the day. When it comes to getting the perfect Indian wedding photography, Mario Colli has the skills and experience necessary to create a timeless documentary of your special day. Mario’s style of Indian wedding photography aims to capture the natural beauty of the day in a way that tells a story, punctuated by unforgettable moments in time. His style works to capture the sincere emotions of the marrying couple and their guests at each important moment of the ceremony. Mario captures the fun and silly moments as well as all the serious, romantic shots you desire. Mario understands that not everyone wants an overly ‘posey’ style in their photos and actually prefers to take candid shots of the day as it happens. Indian wedding photography is a special niche that Mario excels in and is always eager to do. Mario prides himself on doing everything he can to make sure that your special moments are flawlessly preserved for you and your loved ones to enjoy for decades to come. Mario’s goal is to make sure the capture of your dream day is as perfect as possible and seeks to create everlasting shots that can’t be replaced. Mario is a romantic who loves nothing more than to capture the sincere emotions of a couple that’s wants to spend their future together. When it comes to the visual documentation of your wedding, you should hire the photographer that’s going to capture the moments that are important to you and your partner. This is your big day after all, so you should make sure that you secure someone who shares your vision and can capture it flawlessly. Click here to get in touch with Mario and secure your perfect Indian wedding photography!